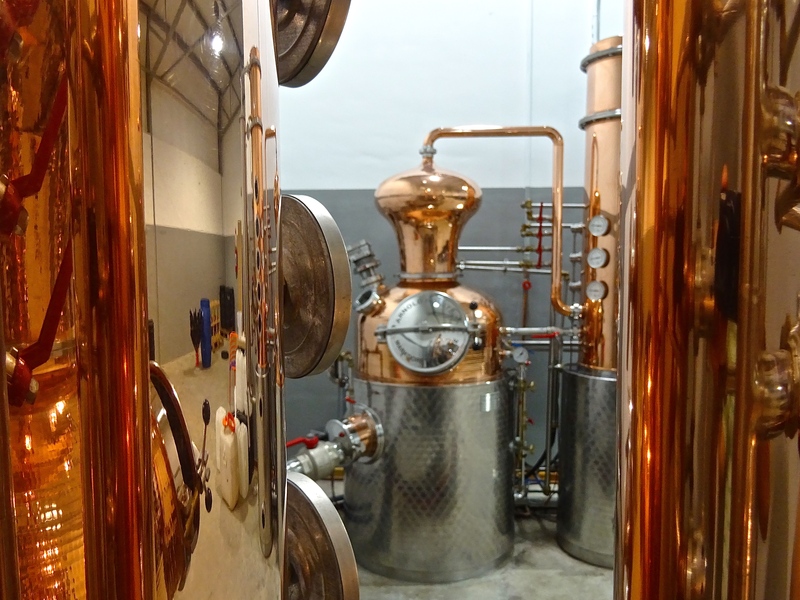 Namibia‘s original handcrafted Gin carries the soul into a soothing sea of aromas. The Kalahari‘s Devil‘s Claw, in balanced combination with traditional ingredients, gives this Gin its truly Namibian character. 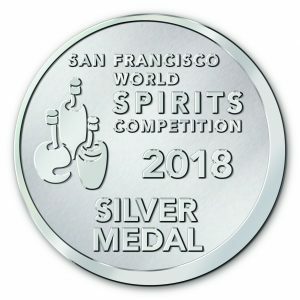 In our U.S. competition debut, NamGin Devils Claw won Silver in the 2018 San Francisco World Spirits Competition. They show refinement, finesse, and complexity. They are among the best examples of their particular category. Our „Dandy“ has a unique character in that it is matured in an oak barrel. It is a true Namibian speciality. How to serve: On its own as a digestive, with an espresso and fine bitter chocolate or combined with your favourite mixer to create a unique cocktail. below room temperature but not cold. temperature but not cold, to taste the difference to a sweet orange. rather mild and arid c limate of the Naute Dam, south from Keetmanshoop. How to serve: On its own as a digestive or mixed with ginger ale, soda and a “spritzer” bitters! For Fine Spirit lover a ”MUST“: not sweet, but with an elegant hint of a ripe date. How to serve: On its own as a digestive, or combined with your favourite mixer to create a unique cocktail. Fine spirits and the best coffee! NAMGIN Devils Claw being awarded a Silver medal in a group of 2,200 spirits, the largest number of entries in the competitions 18-year history – with highly discerning judges. What does it mean to medal?